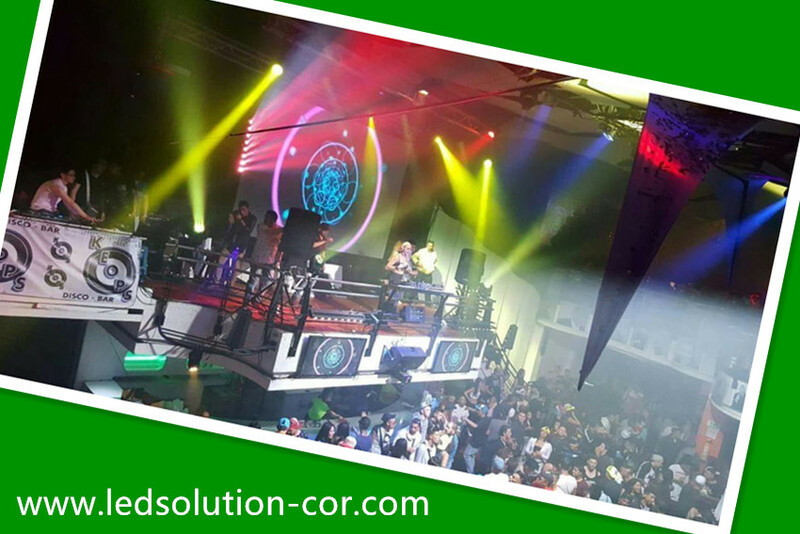 LEDSOLUTION produce 1pc P6 event rental using LED display for our Argentina client, because of good design and reasonable quality, it wins customer’s high praise. black, grey, sliver, blue, etc. 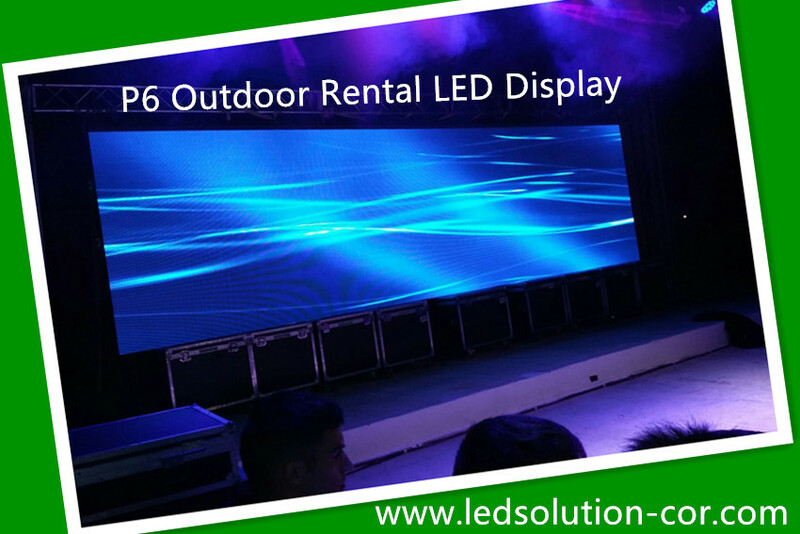 If you are interested in our P6 event rental using LED display, please don’t hesitate to contact us. We will come back to you within 24hours on working days.